It is a perfect blend of great taste and great health. It is prepared using urad dal, rice, ghee, dry fruits and infused with cardamom. 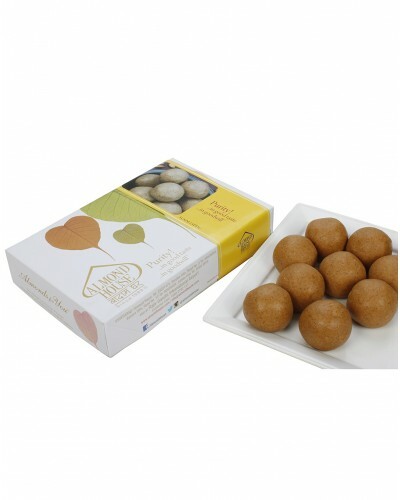 These mouth-watering melt in mouth ladoos are specially prepared during Diwali festival.